For all those early birds, and discount pirates and all of you who can´t wait to have everything set to celebrate the biggest and brightest opening festival . Find your best deal and party with us! There is a minimum occupancy for apartments of two people paying full prize. Prizes exclude visitors tax. Do you know that we’re ready to hit the 33rd Kaunertaler glacier opening? 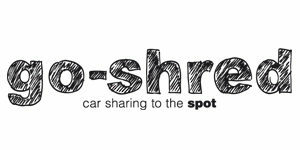 This year we will again offer the go-shred SHUTTLE service for only 13,90€ from Innsbruck to KTO and retour with a modern coach service. No need to fight for a sober driver, no worries about police controls on the road and a trip that makes you feel like back in the days doing a school excursion. As a special welcome present, every guest will get a Volcom goodie bag and a pair of Stance snowboard socks on top. So what are you waiting for? 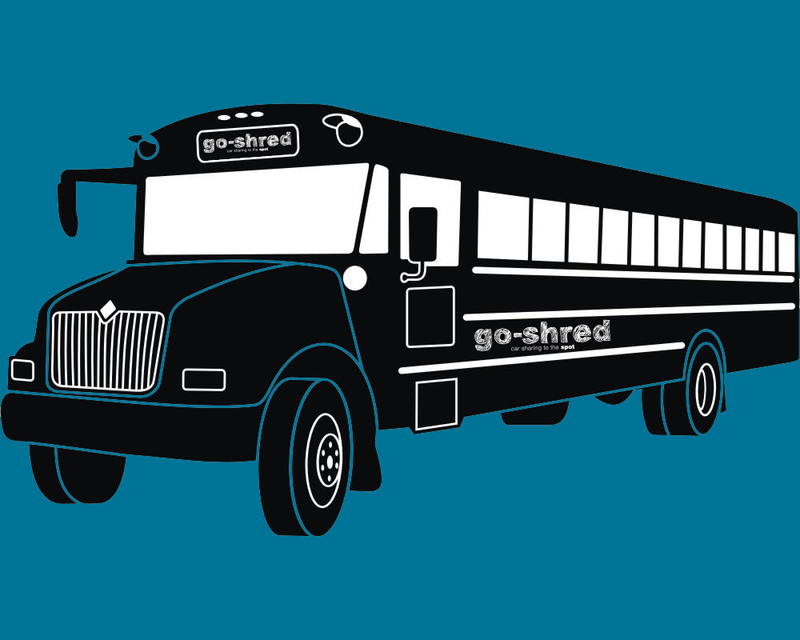 Go save your spots online in the go-shredSHOP.com. First come first serve! We are ready for the 33rd Version of KTO!